Star vectors are ideal for all your creative needs. By just picking the right one, you will be able to come up with beautiful artworks. 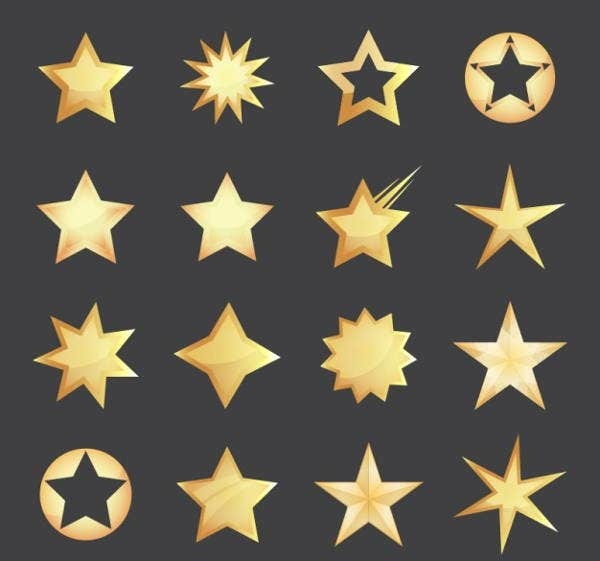 These vectors can exactly represent which expression you wish for a star to become. Heavenly bodies like stars are perfect vectors since they could directly attract audiences once transformed into vectors. There are more heavenly bodies that the sky still has to offer. 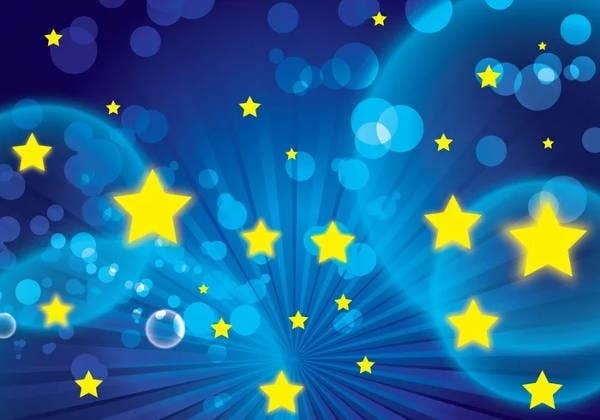 You could even use meteors, comets, and shooting stars to create more creative vectors. More than that, why not try creating vectors with planets? 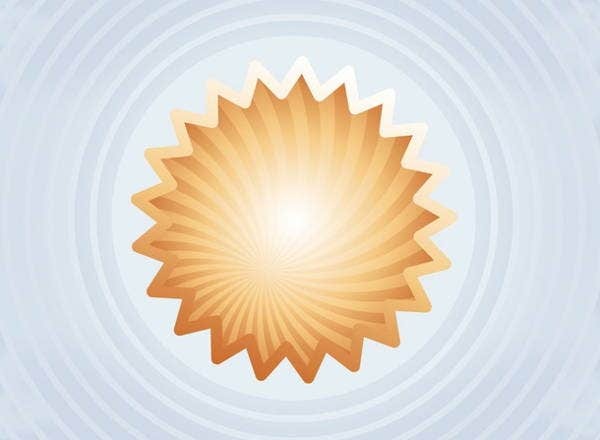 This collection of Sun Vectors might also be interesting for you! 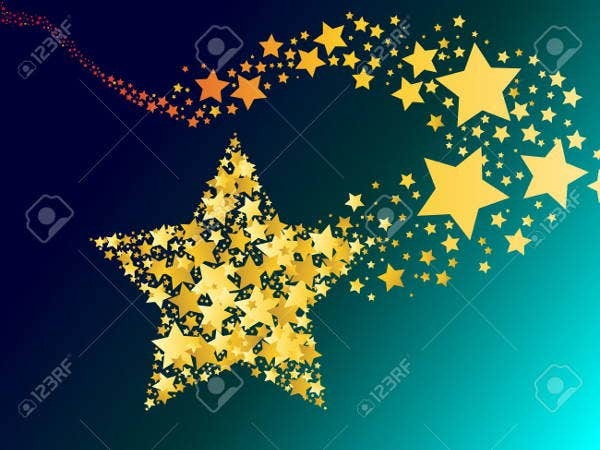 Star vectors made available are a few creations that could encourage you to think of some more designs most especially relating to the stars. There could be ideas you have in mind that perfectly represent what you want to design with it or what you want to create with it. 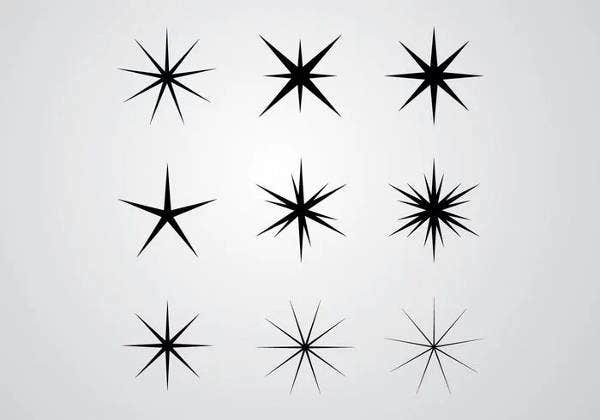 In various shapes and even irregular outlines, star vectors of your choice will definitely make you want to create more of all occasions you can think of. You can’t have just all the heavenly bodies go with your star vectors. 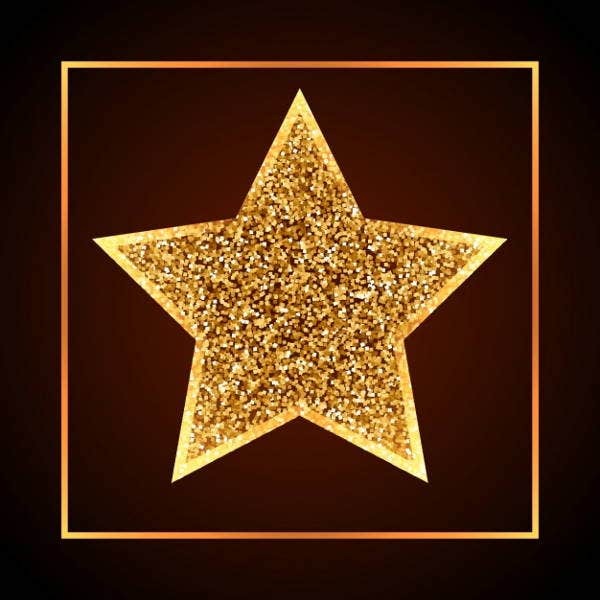 Star Shape Vector. 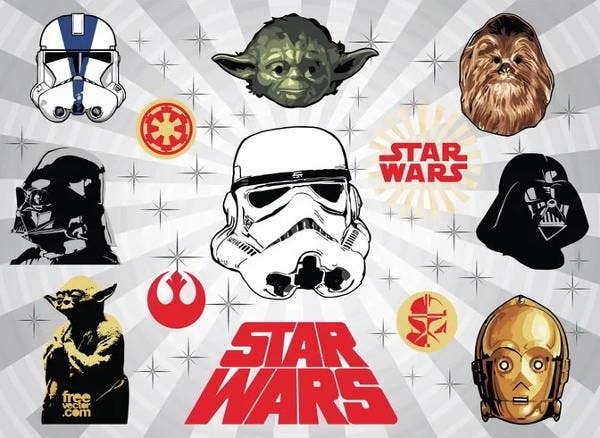 These vectors could be great designs for logos since they appear to be larger print than those of the other designs. This is also ideal for banners and bigger posters. Shooting Star Vector. These vectors will trigger imagination from your audience. Shooting stars are undeniably glorious, and you can never go wrong with these designs. 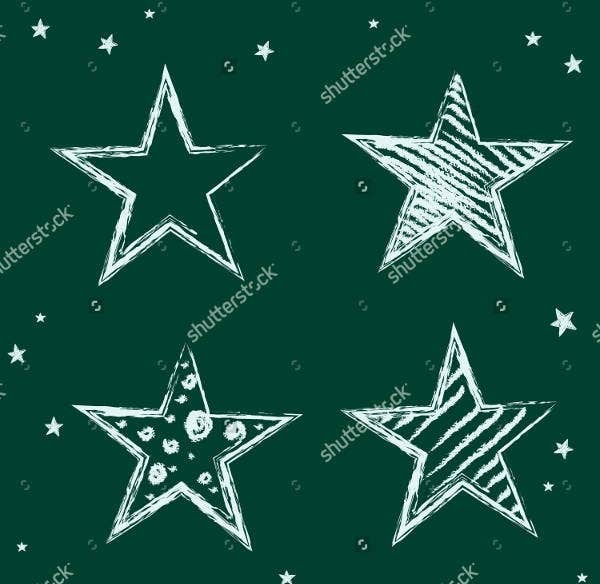 Hand Drawn Star Vector. These vectors appear to be made with effort. These are not just pictures, but handdrawn ones are much appreciated since there is also beauty in what is raw to the eyes. Shining star. 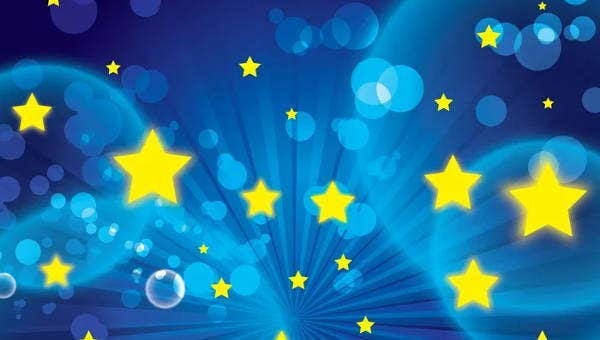 This style may not a usual shape of the regulars stars we see on images, but its uniqueness will make you want to try it. It could even be ideal for galaxy representation and see your creativity shine in your artworks. 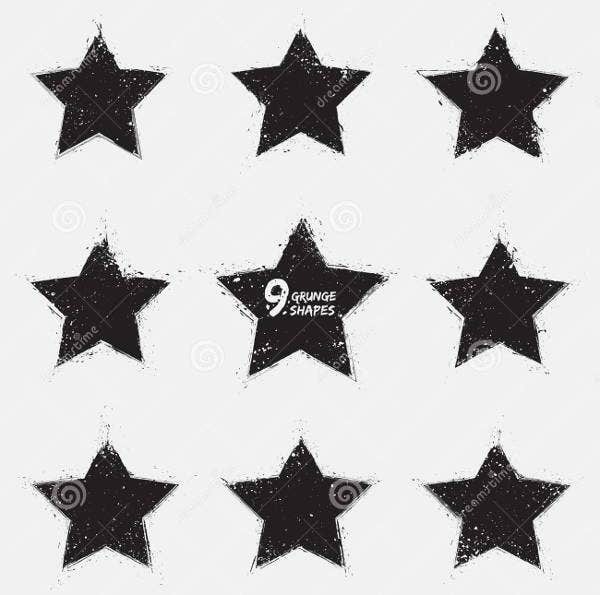 Grunge star. You might want to use this style to wherever you see it fit. These vectors could be beautiful in backdrops and posters for possibly live music shows and even music-themed parties. You are free to choose your own pick on these vectors. As long as you never stop creating, you can always make use of these vectors that suit your preference any time.